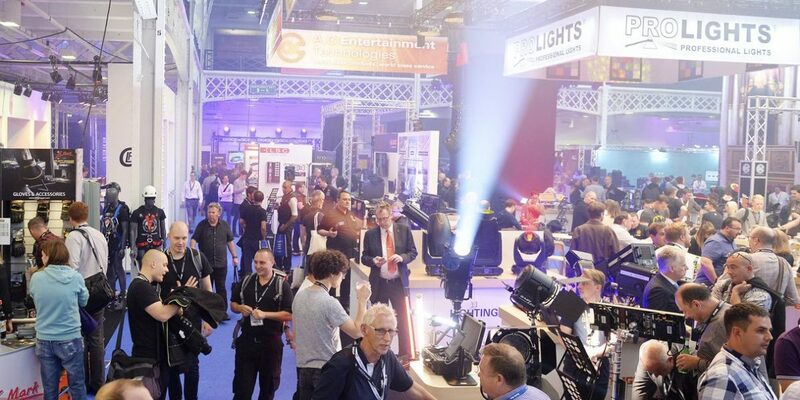 The 40th anniversary of the PLASA Show saw its refocussed direction paying dividends, with an increase in visitor numbers, a sold-out show floor and a 25% increase in the number of audio companies exhibiting. ETC had its tradeshow debut of the recently launched Ion Xe lighting desks and the soon-to-be released ColorSource Cyc fixture, GDS launched three new products – the Décor Range or architectural lighting, the D48 4-way driver, the ArcLamp Flicker – and announced the creation of GDS Korea. Eaton expanded its award-winning Zero 88 FLX range with two powerful, all-new lighting control consoles, with the FLX S24 and FLX S48 on show. 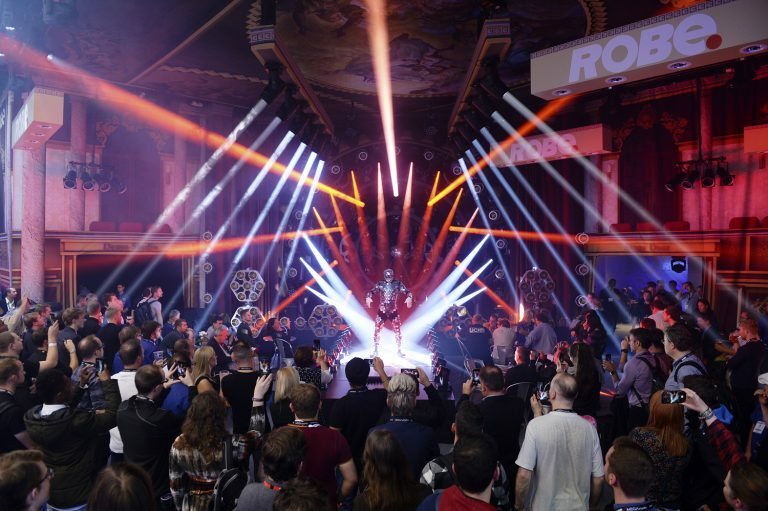 UK distributor Ambersphere had the world debut of the Ghibli from Ayrton, and Clay Paky showed the Axcor Profile 900 and the K-EYE HCR, plus the Oz and the Alice from Robert Juliat. Other notable product launches included Ten 47’s Powerline QC connector, whilst rigging, suspension and lifting equipment manufacturer Doughty Engineering unveiled a new version of its popular Space Saver.  PLASA’s seminars are always an important element of the show. This year’s most popular sessions included Sound Designers Gareth Fry and Pete Malkin talking about their incredible work to build a shifting world of sound on The Encounter; Video As Light hosted by award winning Video and Projection Designer Nina Dunn; Bringing the Rock n Roll experience to live events with renowned Director and Production Designer Nicoline Refsing; the three original founders of Flying Pig Systems – Nick Archdale, Nils Thorjussen and Tom Thorne – discussing the creation of the Wholehog back in 1991-2 in Can Pigs Still Fly? ; and 360 Degrees of Sound, where an expert-led panel, hosted by industry journalist Phil Ward, discussed new formats that are blazing a trail for 3D audio. A one-day Dante training workshop also proved to be a highlight on the programme, with a 30% increase in attendance on last year. In the new Fast Track Theatre, sessions on sales and marketing for the industry proved to be a popular addition and included The Future Of Marketing: Digital, Wearable & Artificial Intelligence with Shea Bennett; The Best Sales Session in the World Ever! Volume 2hosted by Corin Birchall; and Clarify your Communications from Lauren Rogers.